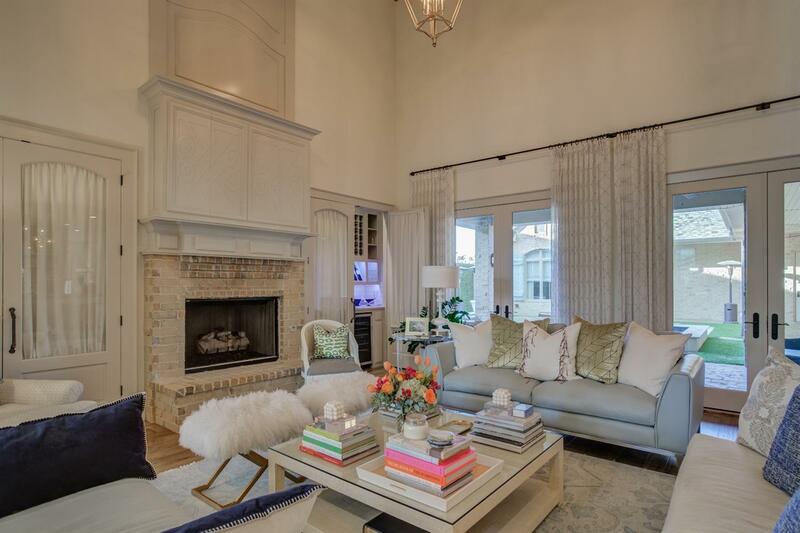 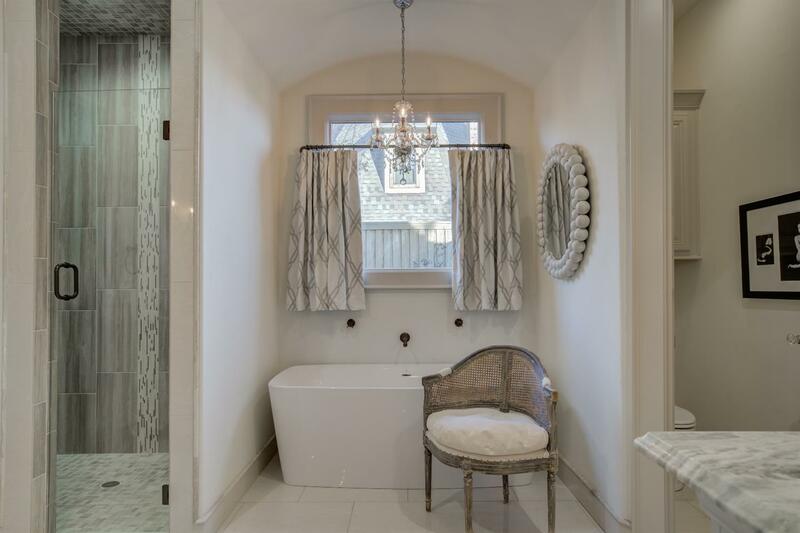 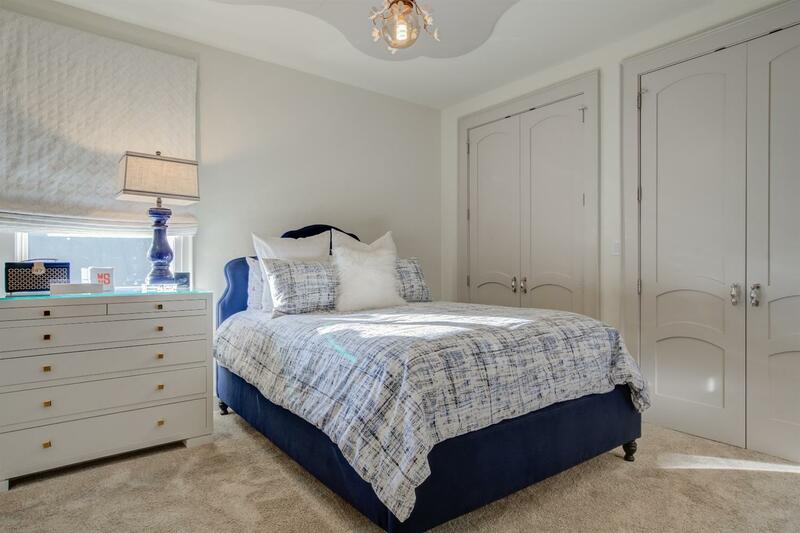 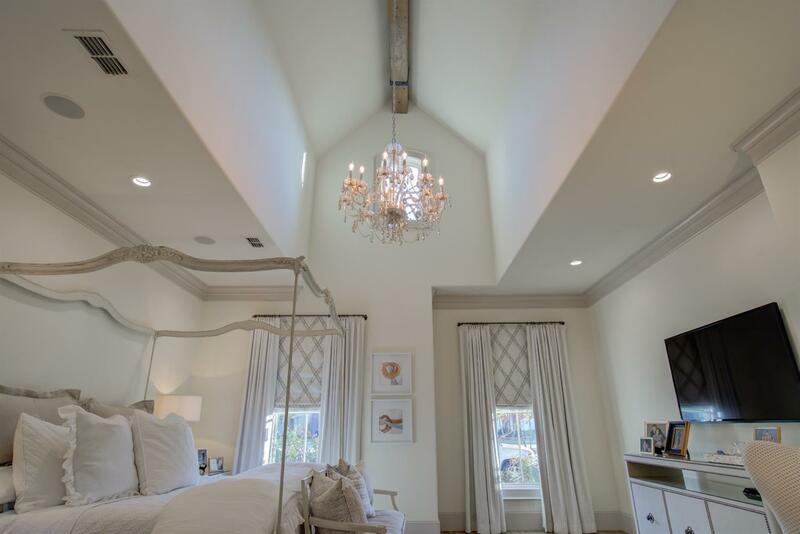 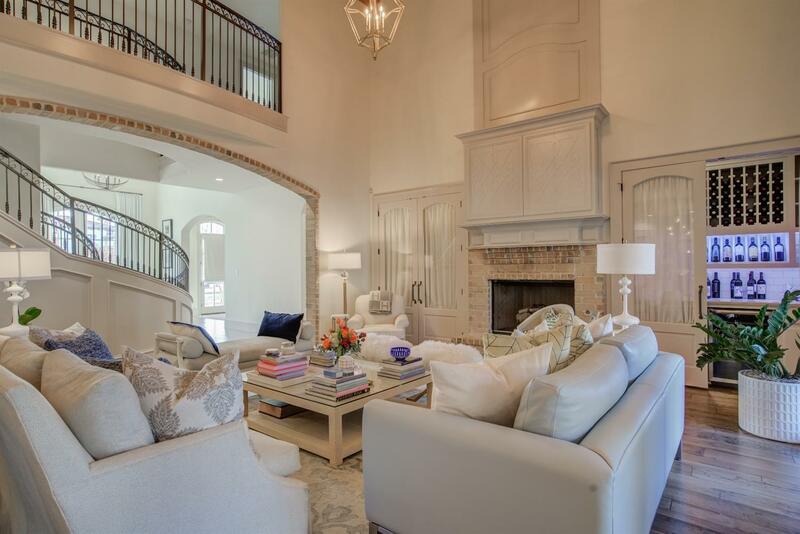 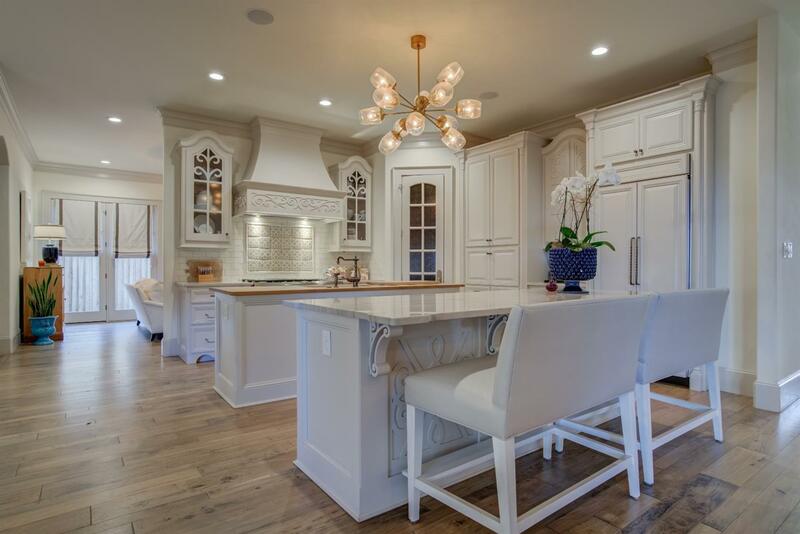 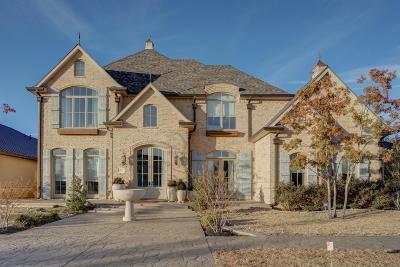 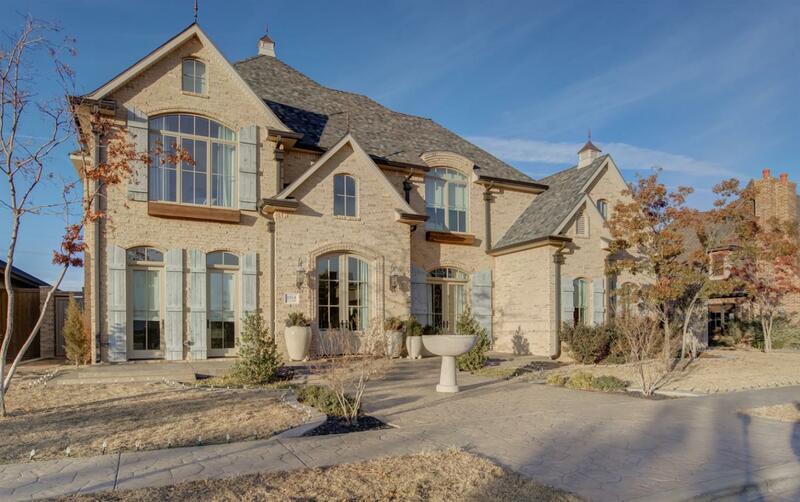 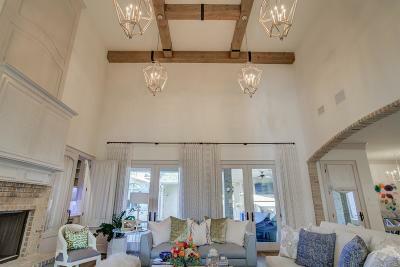 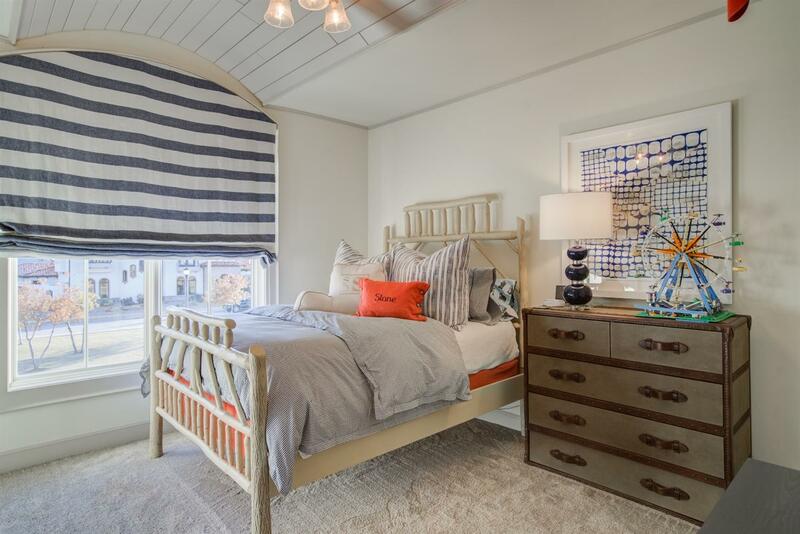 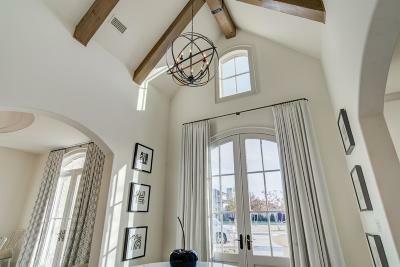 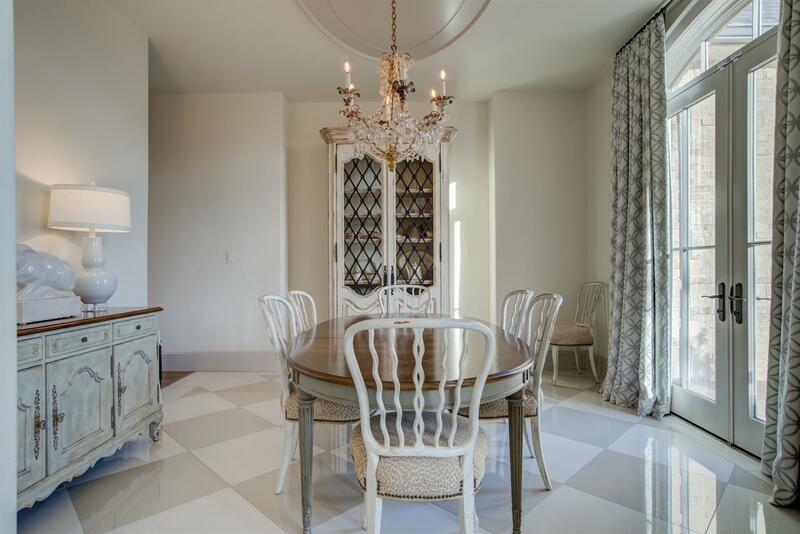 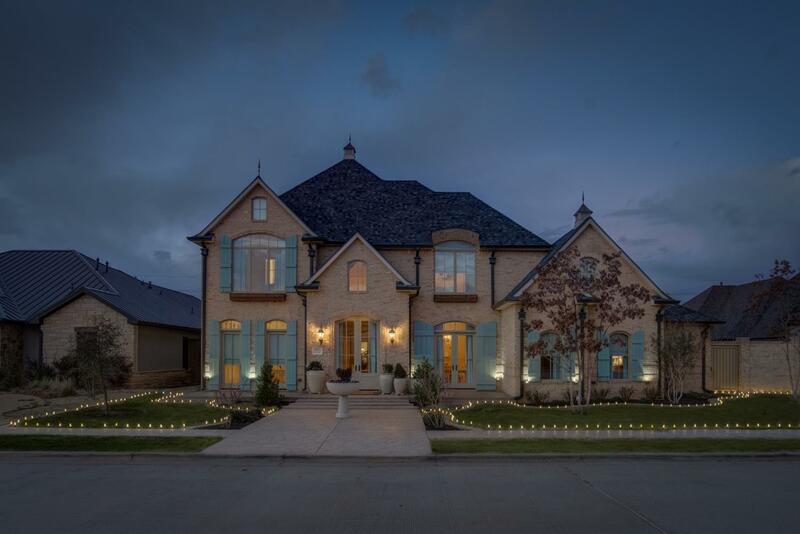 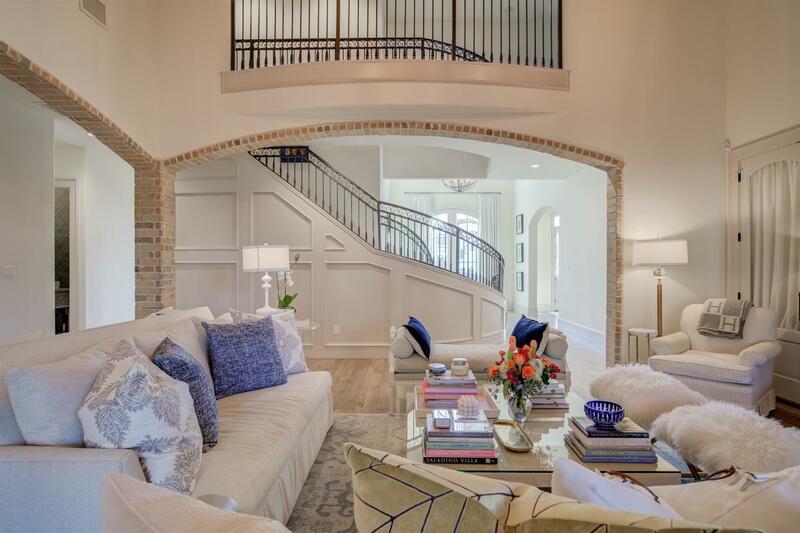 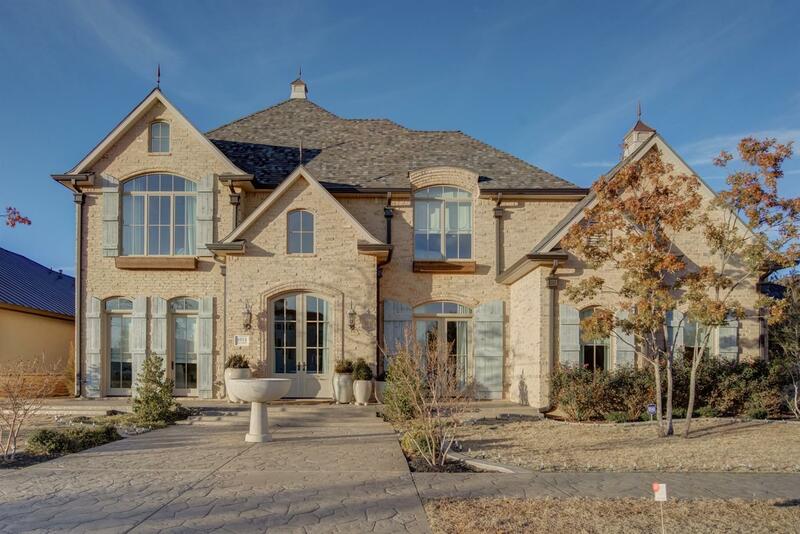 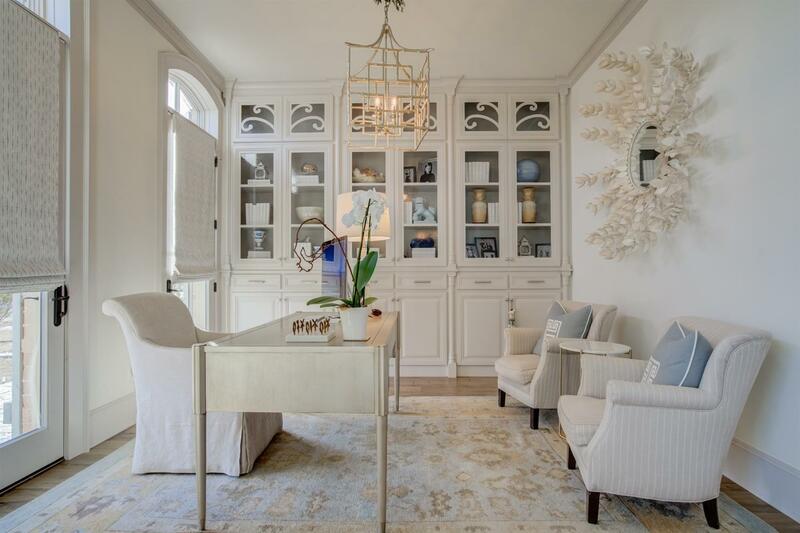 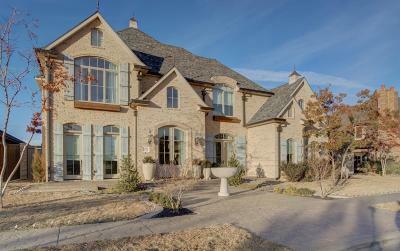 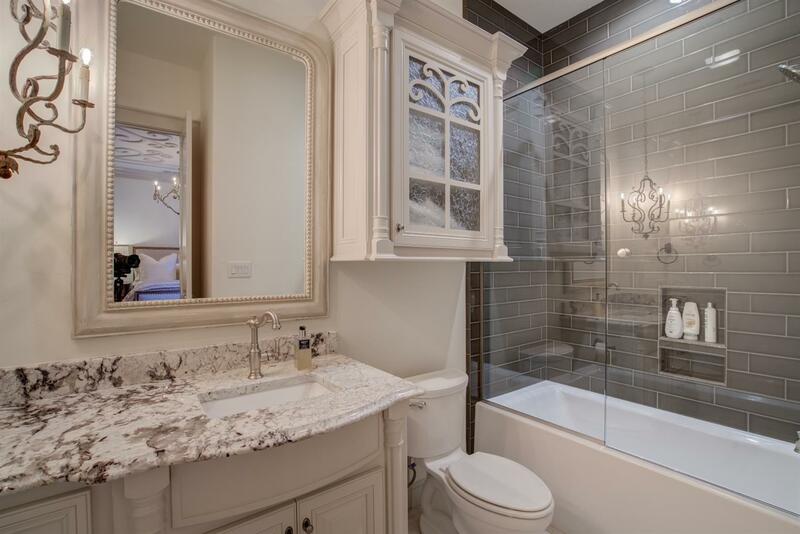 Luxurious European inspired 2015 Parade Home built by Scott Lane Homes. 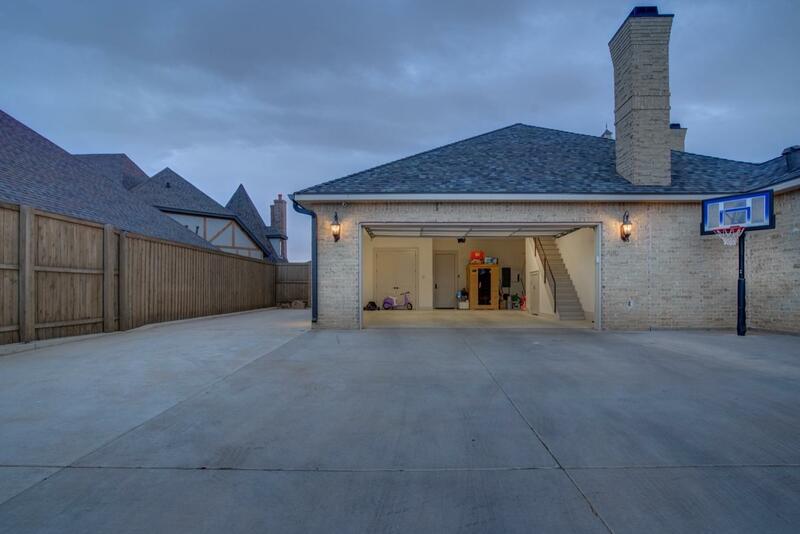 Entertaining family and friends is a delight in the spacious living room that extends to an oversized outdoor living space. 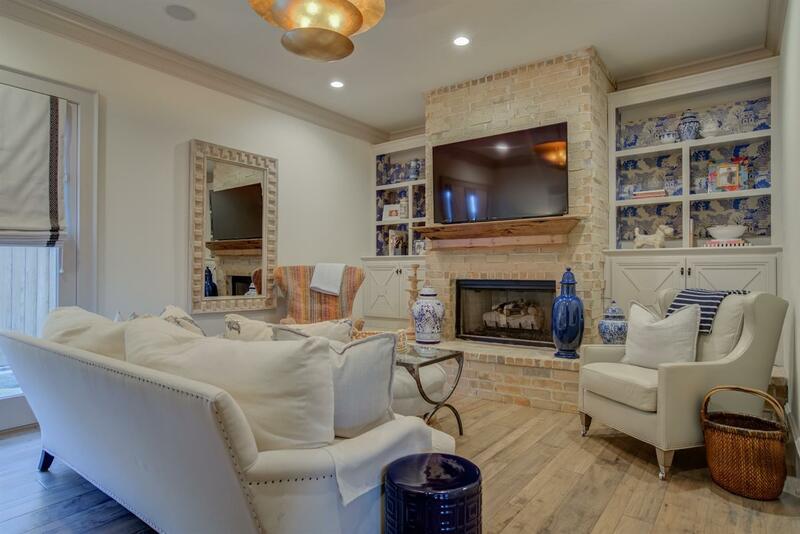 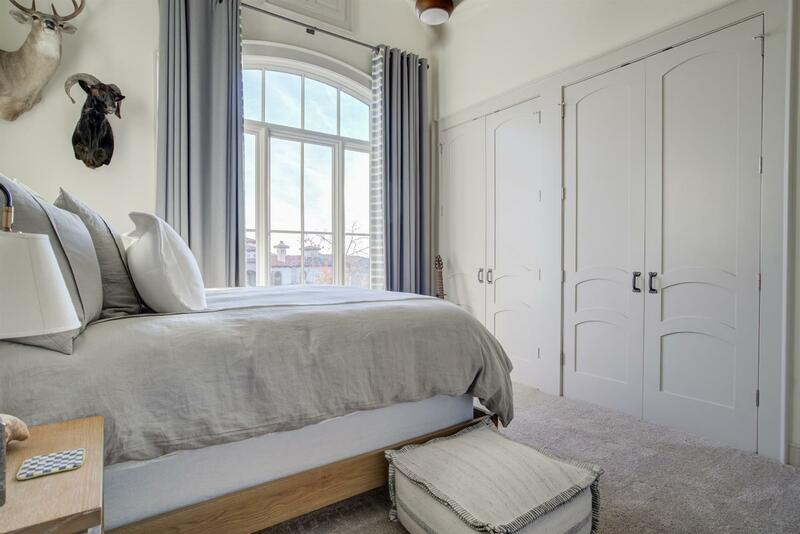 Highlights include a gourmet chef's kitchen, secluded master suite with a spa-like bathroom, Pacaya Mesquite wood floors leading up to a beautifully curved stairway, three private bedroom suites upstairs, all boasting their own bath, generous closets and beautiful views. 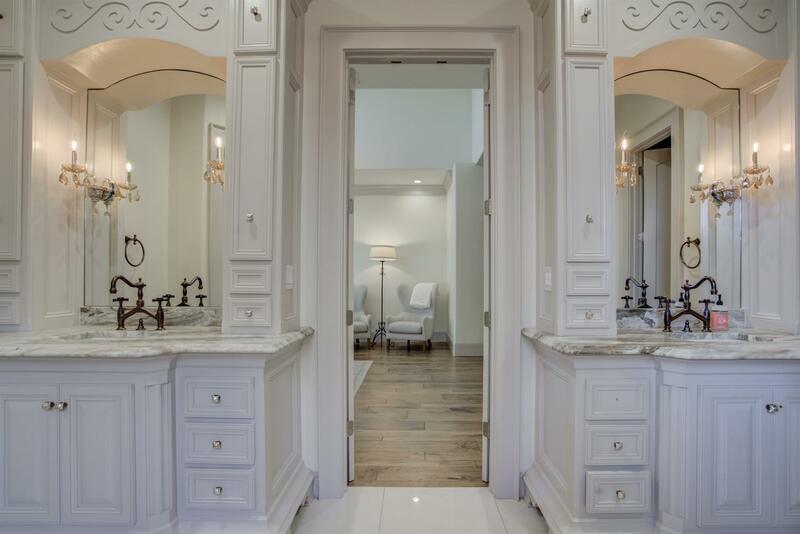 Every detail was carefully selected and quality crafted. 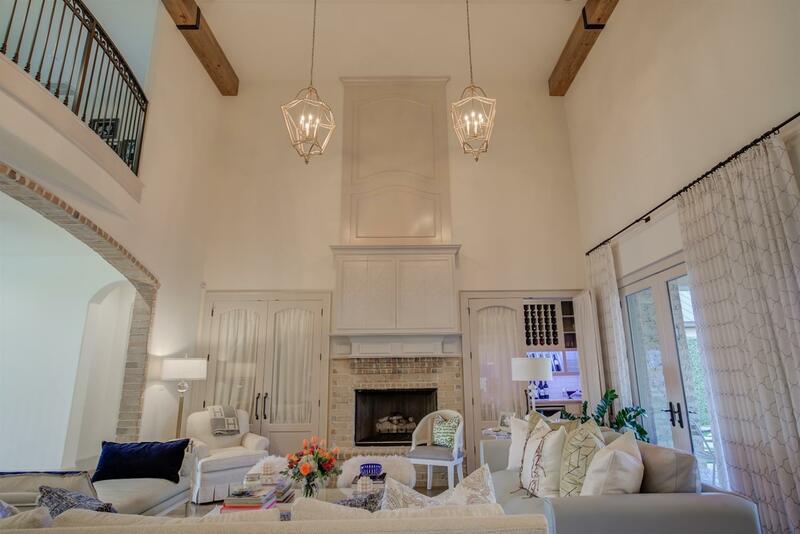 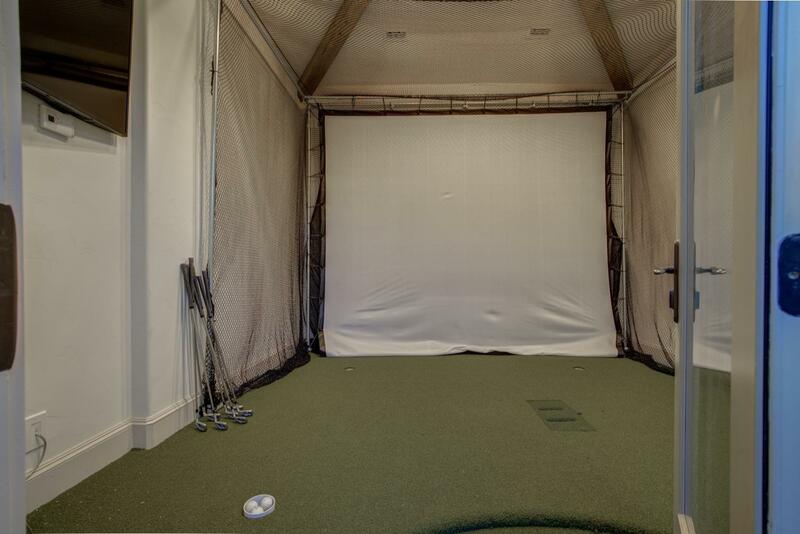 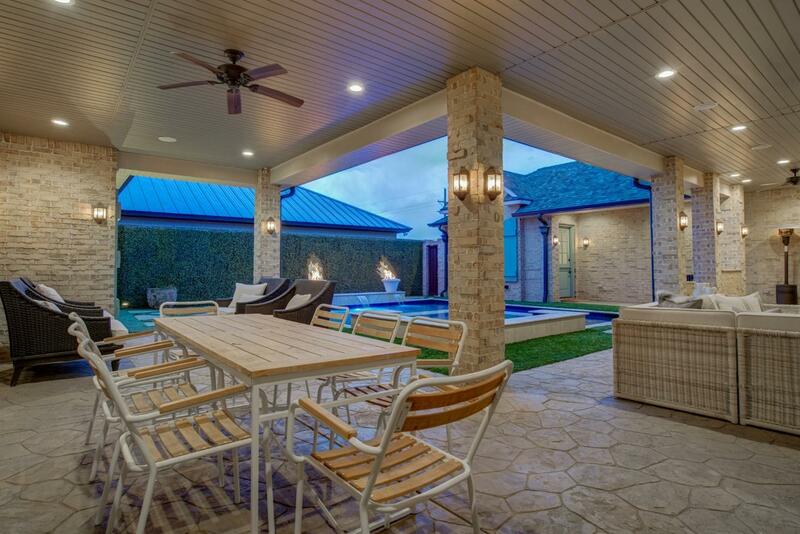 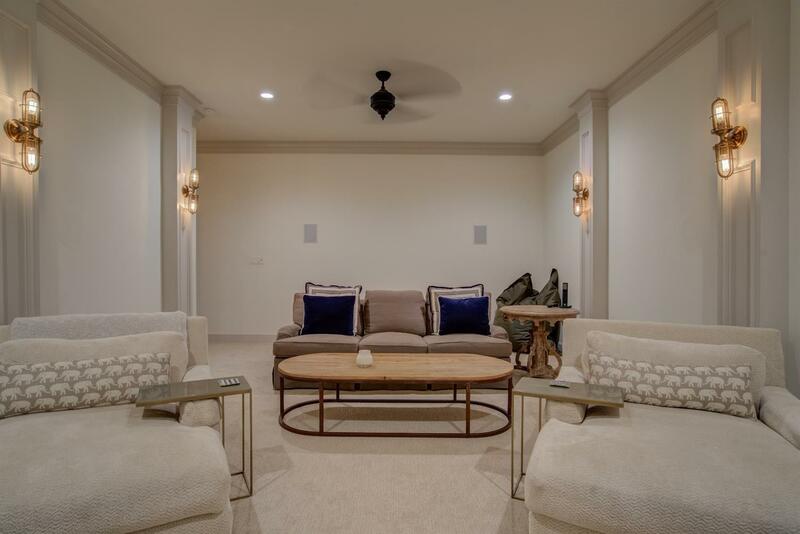 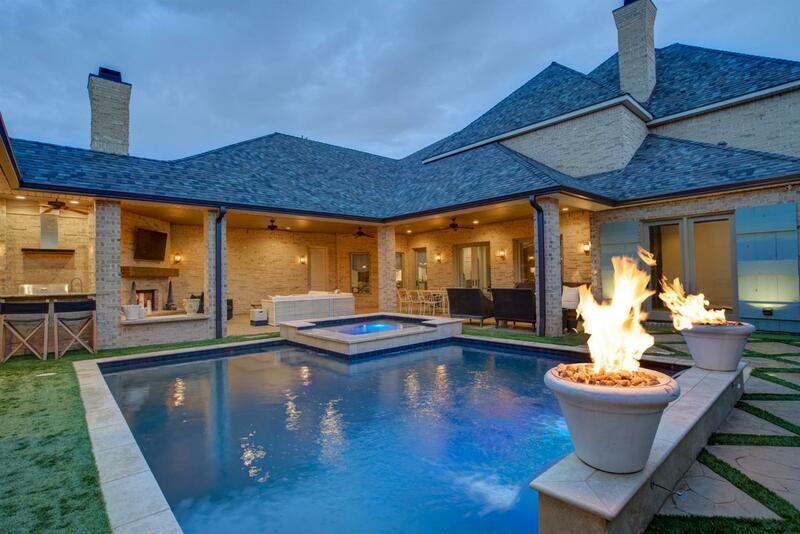 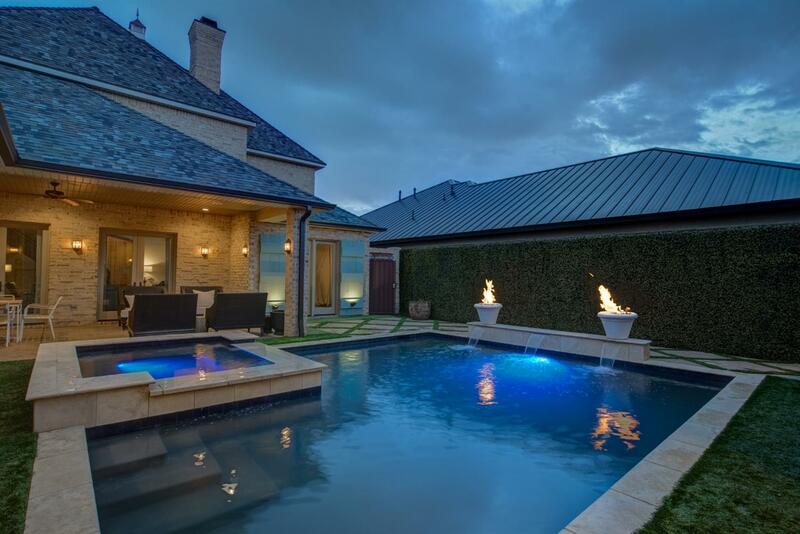 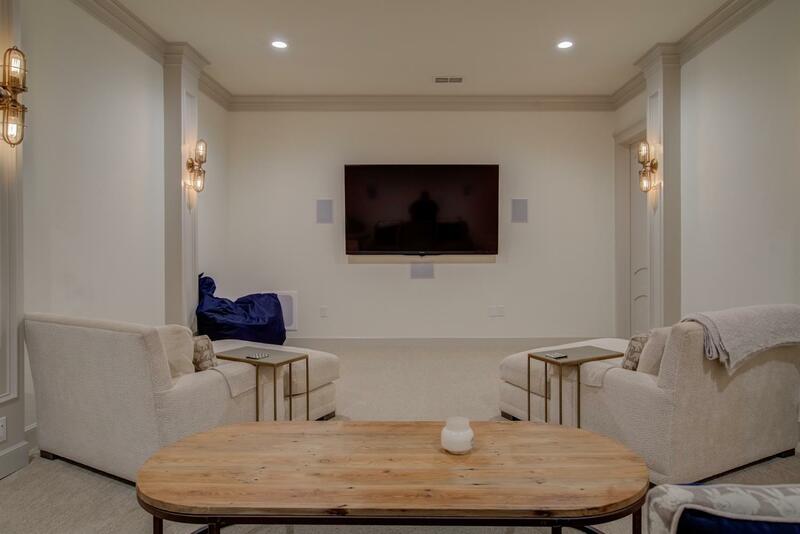 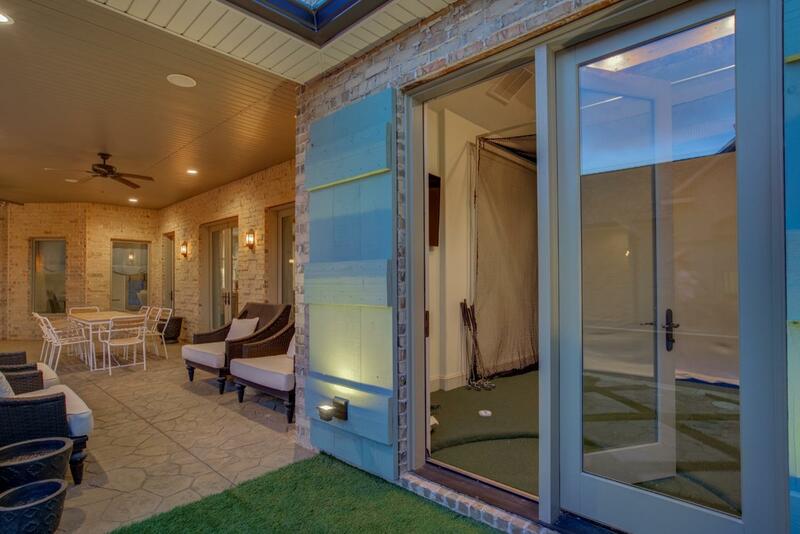 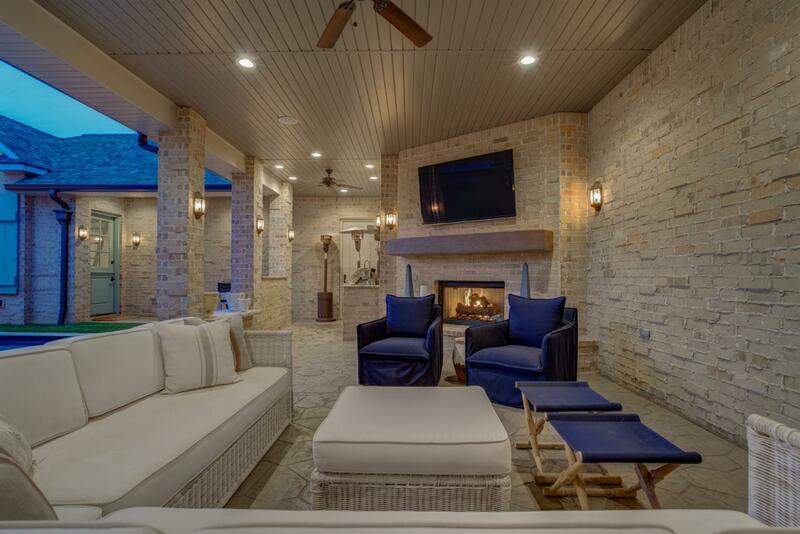 The outdoor space includes a resort style pool and spa with two fire pits and waterfalls, 925' of covered patio to entertain, golf room with screen and secluded mother in law suite/loft set up for a full kitchen if needed. 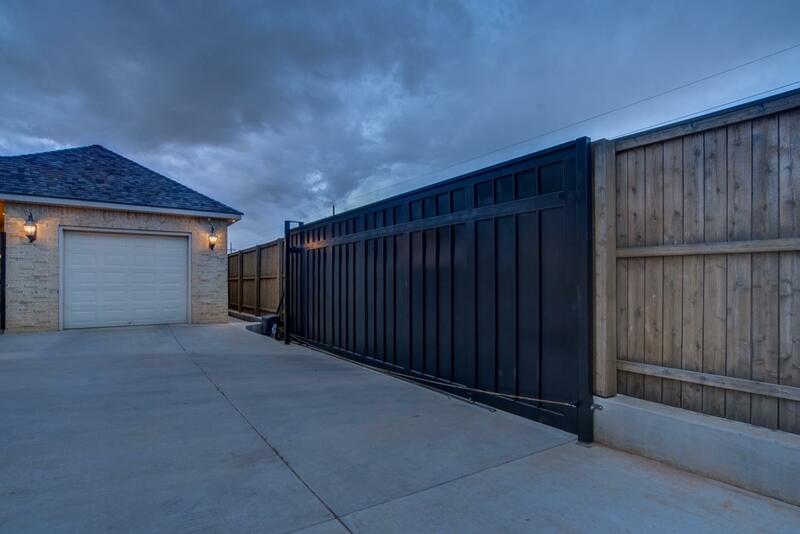 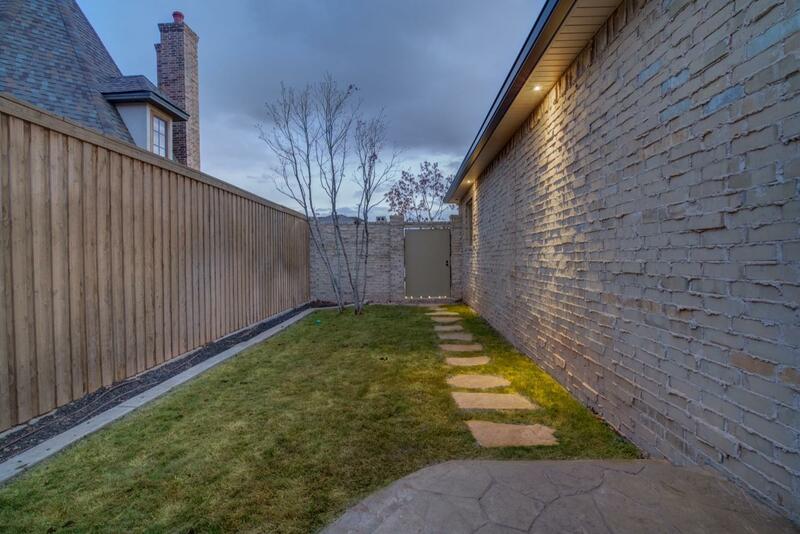 You are guaranteed privacy with a 25x9 steel electric gate surrounded by a 10' privacy fence, which allows for 2000' gated parking including an RV or boat. 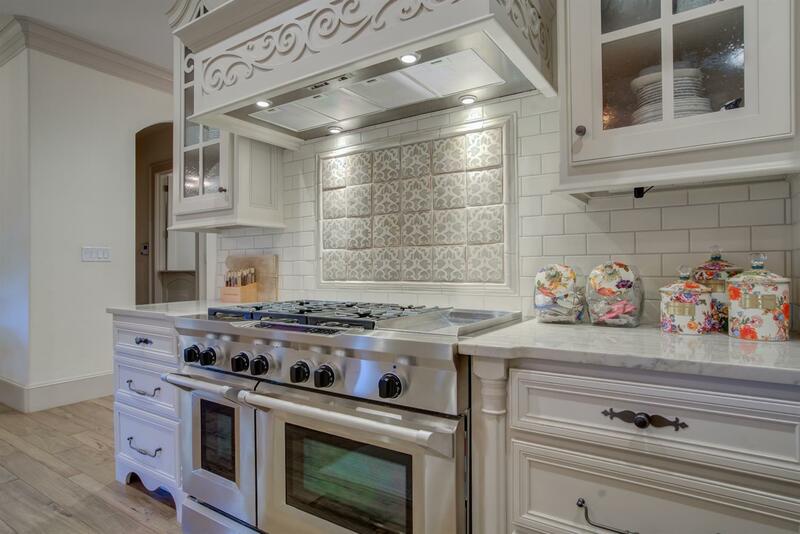 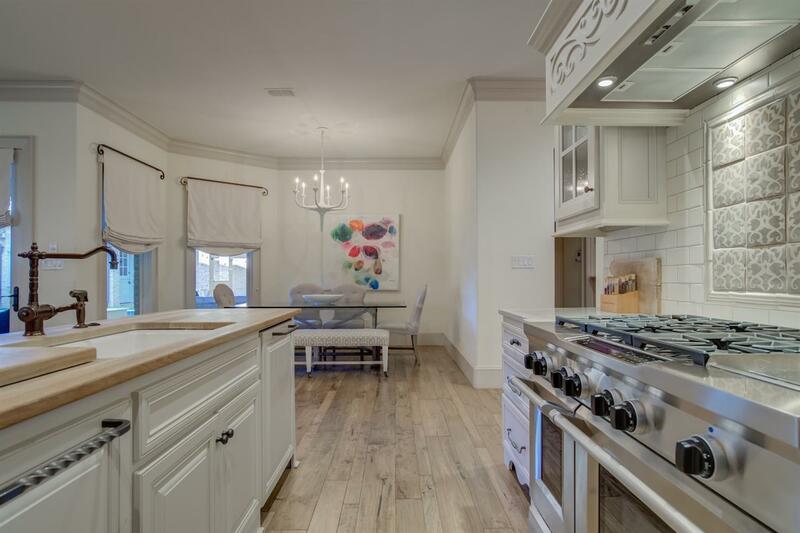 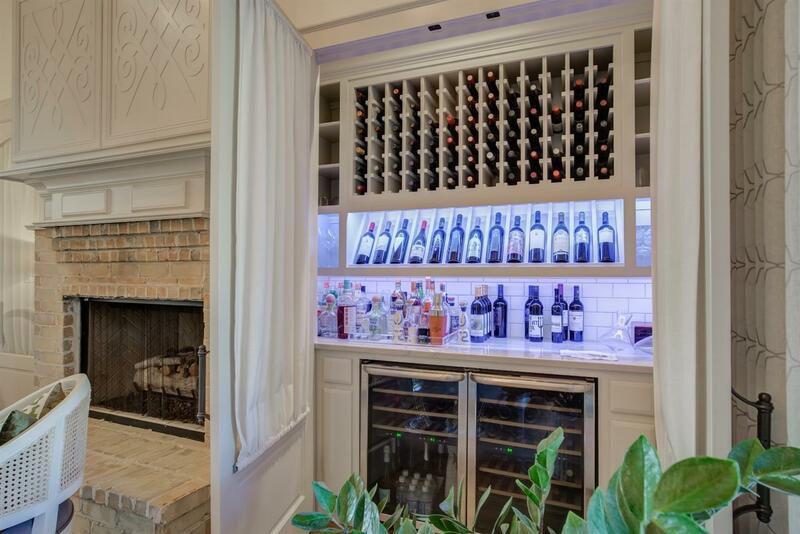 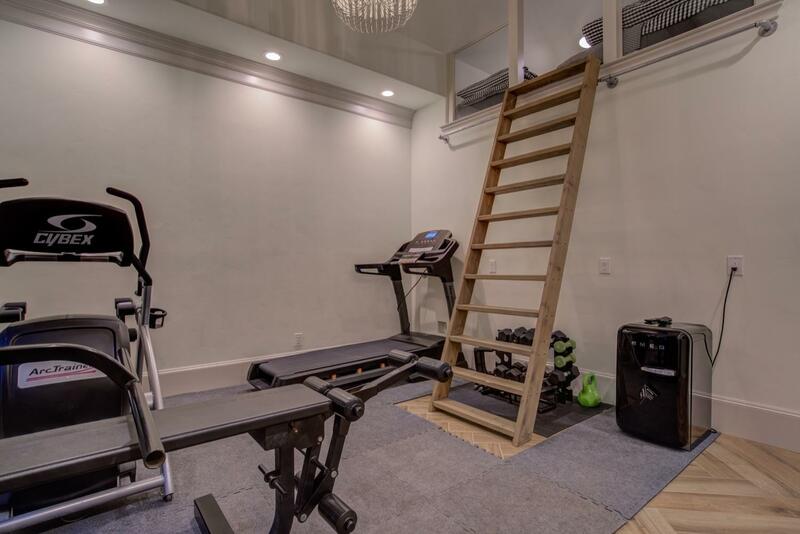 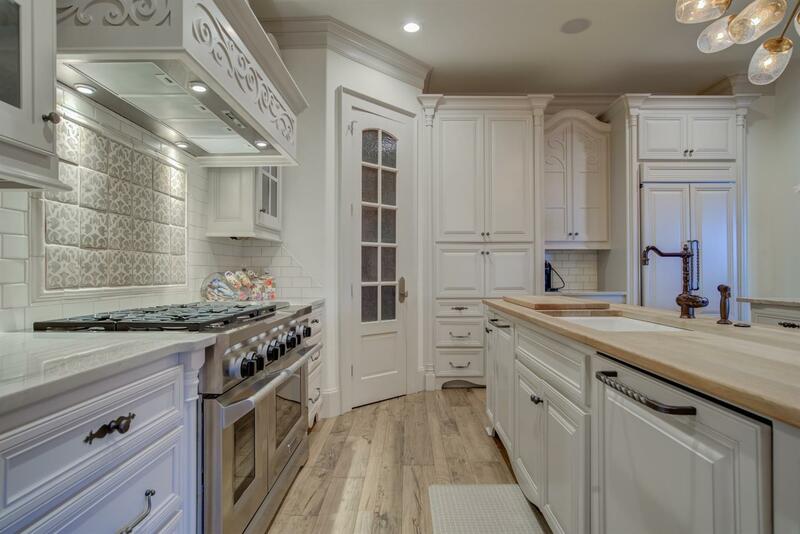 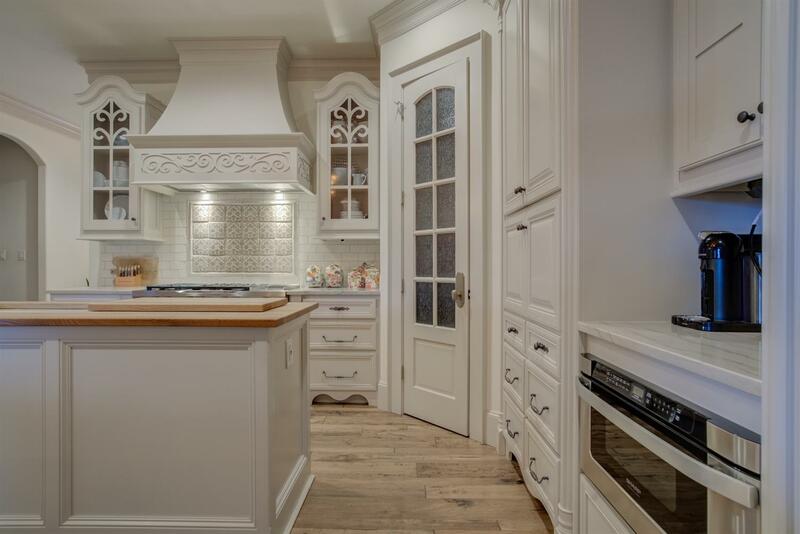 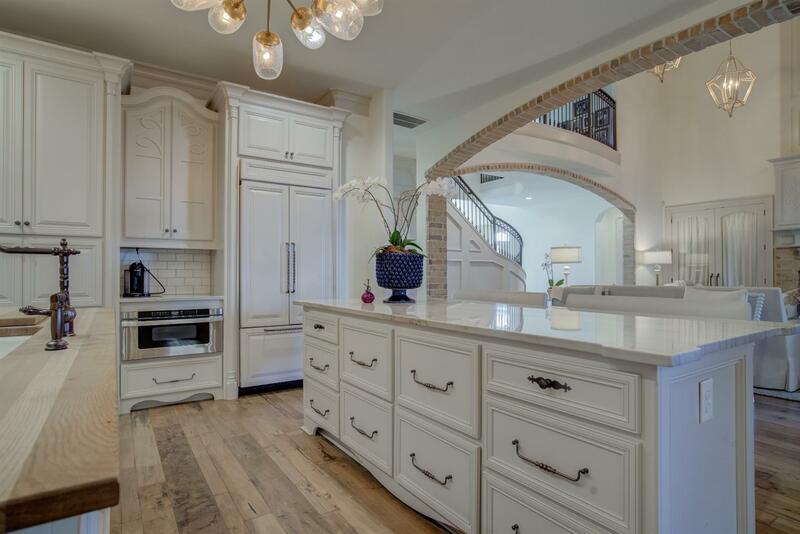 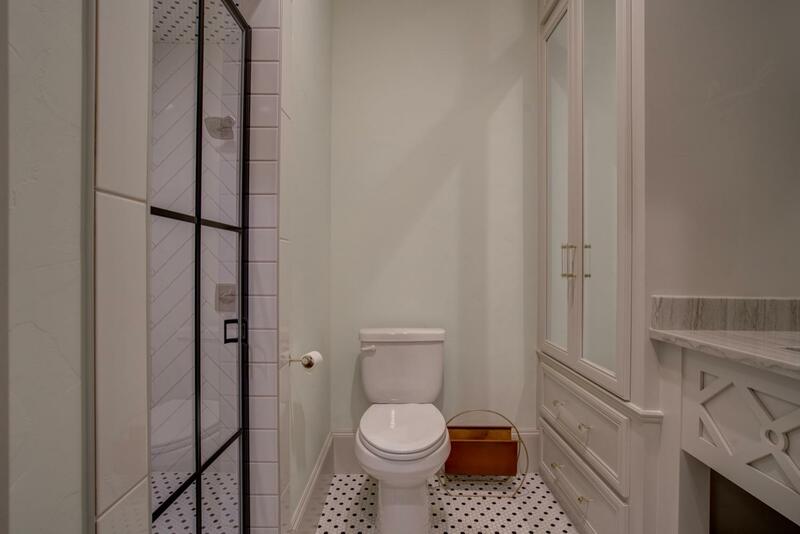 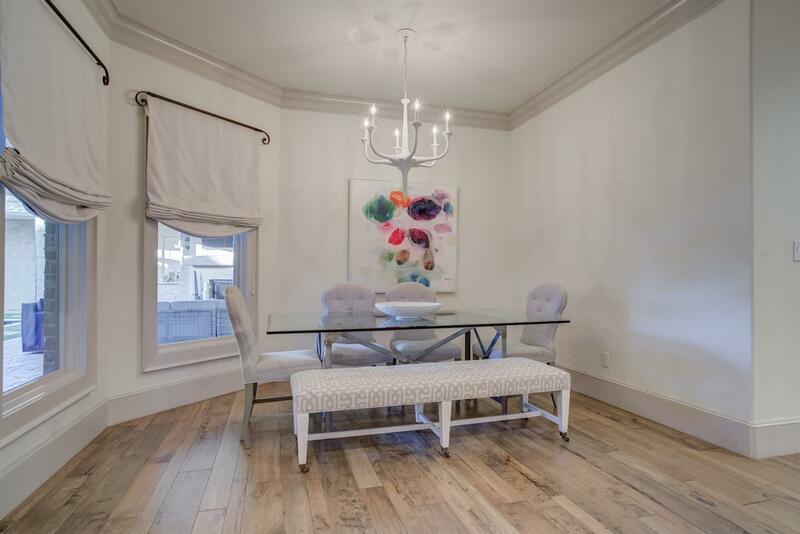 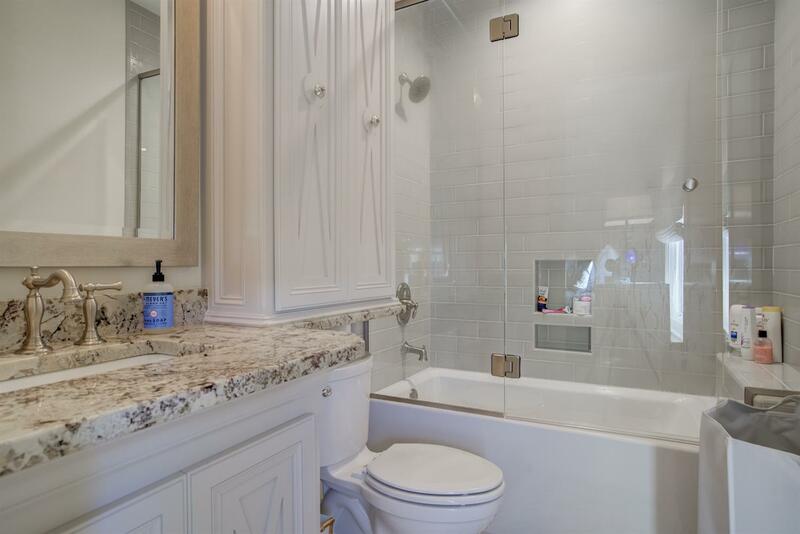 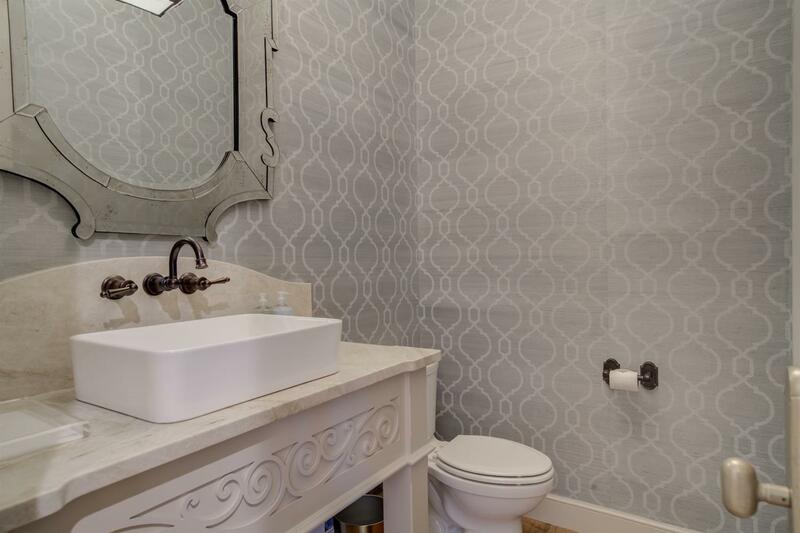 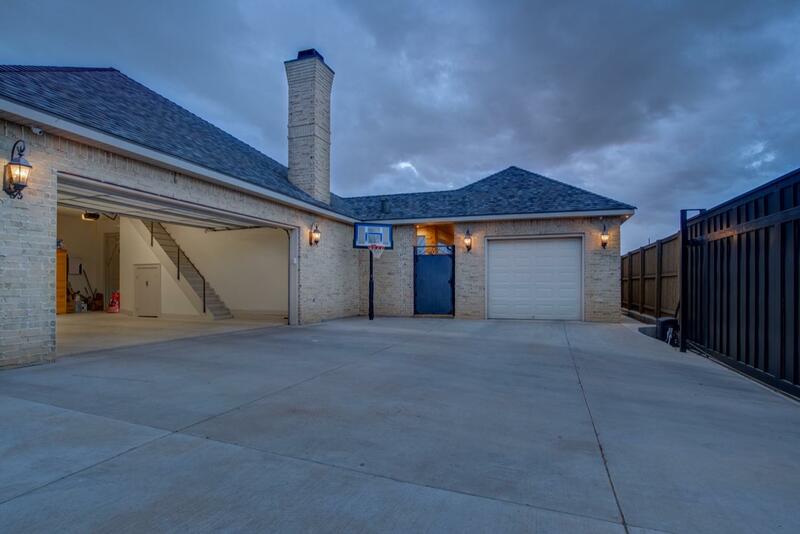 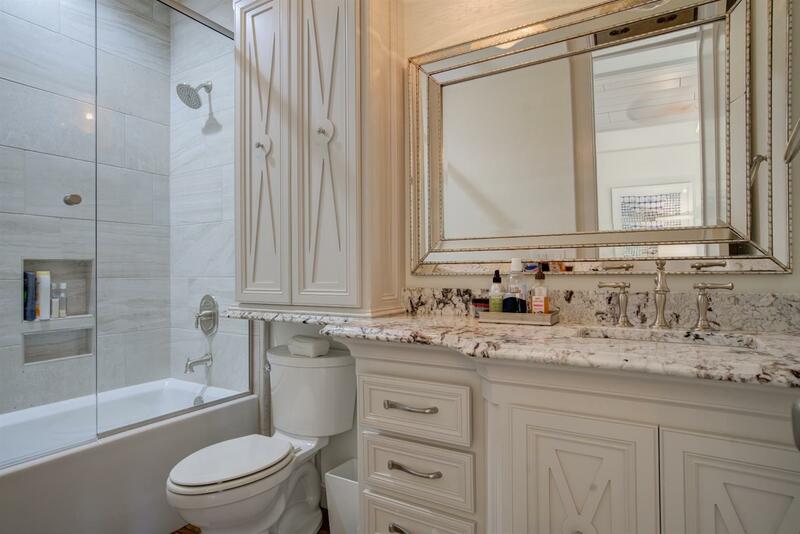 There is so much to this home, you must see it in person to appreciate all the details!